I understand that Goong is a classic, hell I understand that it is a really good Korean Drama. However, I do have a feeling of being in a black hole for the last week; and upon analysis I do not think this feeling gave justice to what Goong could have been, what Goong was-the first time I grimaced at the formality and fist pumped to cheer on Shin Chae-kyeong . Upon re-watch I hate to admit , but it dragged at the end. I hate to admit it, but I found some parts outright boring. This was a drama that was captivating with plot and potential, but not captivating in practice. While I would recommend this drama to another I doubt I will watch it yet again. This was the second go for me in Goong world. The first time I fondly remember being captivated by the display of formalities in the modern world. I found the couple outright endearing and the struggles addicting. The second time around, after being spoiled by dramas like King 2 Hearts I find myself wanting. 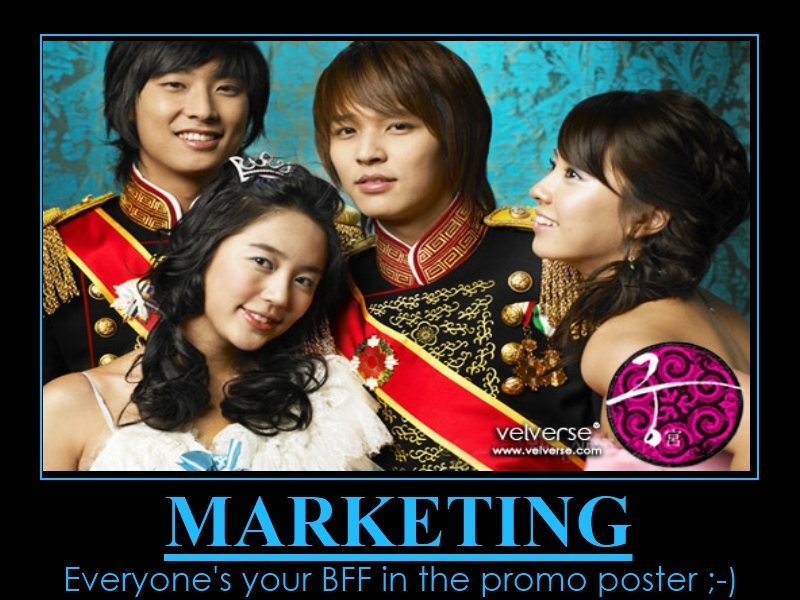 So here it goes…as I sort out my critical opinion of Goong I have a life lesson. Lighthearted, it is about all my brain wants to focus on. Alfred- Why were you not as good of a teddy bear the second time around? Should I never watch Coffee Prince again? !